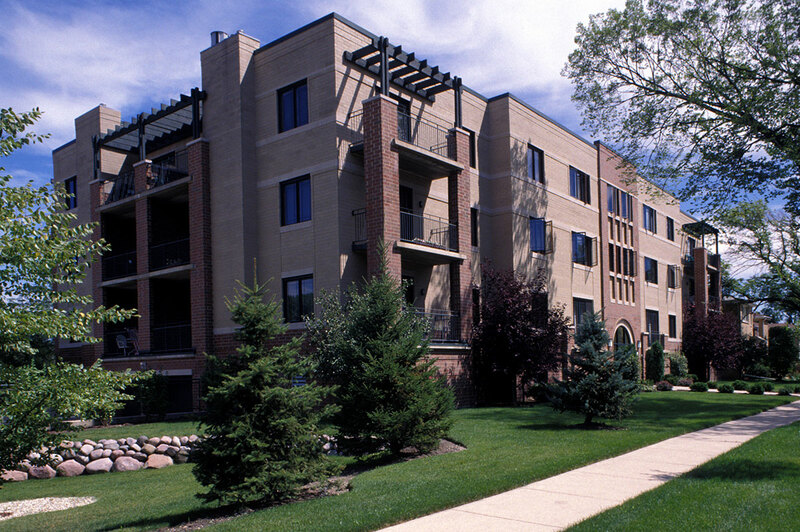 Clifton Terrace is a 12-unit condominium project located in downtown Park Ridge, IL. 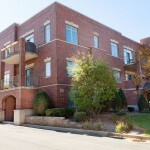 This three and a half story brick and concrete structure recalls stylistic elements of Chicago’s great Prairie School period. 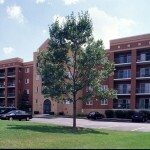 All residents enjoy a corner unit with balconies that open to front and side views. A fully enclosed parking facility is located on the lower level. The large units offer separate dining and breakfast areas along with fireplaces in the living room.